Welcome! 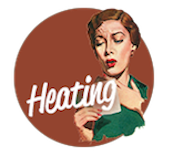 Plumb Pros Inc. is a BBB A+ Rated Denver Plumbing company, Denver Heating company, Denver Air Conditioning company and a Denver Drain Cleaning company. 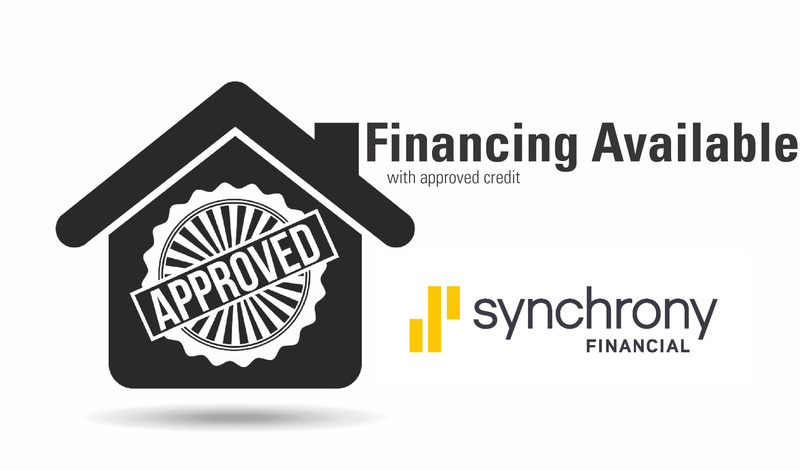 We are licensed and insured in Denver and all local municipalities. 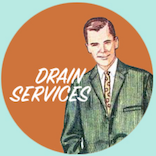 We provide affordable, guaranteed plumbing service, heating service, air conditioner service, drain cleaning service and excavation service to residential and commercial customers. Hassle-Free, Up Front Pricing. No Surprises! 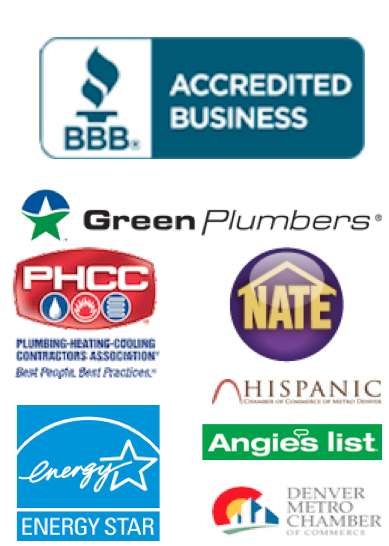 Plumb Pros Inc. is proud of our A+ Rating with the Better Business Bureau and always strives to maintain our excellent customer service reputation by providing quality, guaranteed, professional service. We keep our work trucks stocked with quality plumbing parts and equipment and the tools necessary in order to do the job right the first time. As a locally owned and operated company, we have a solid understanding of Colorado’s unique climate and codes so you are always provided the proper solution to your plumbing, drain cleaning, heating or cooling needs. We proudly support local businesses, area schools and reputable non-profit organizations. 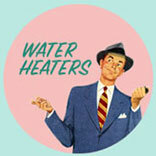 If you are in need of quality Plumbing services in Denver, call us! 303-430-1911. Plumb Pros Inc. would love to be your trusted plumbing, heating, cooling, drain service and excavation company. We serve the entire Denver Metro area including Arvada, Aurora, Boulder, Broomfield, Brighton, Centennial, Englewood, Federal Heights, Fort Lupton, Golden, Green Valley Ranch, Greenwood Village, Lafayette, Lakewood, Littleton, Lochbuie, Lone Tree, Northglenn, Thornton, Stapleton, Superior, Westminster and Wheat Ridge just to name a few. For more information on the plumbing services we provide in Colorado, contact us today at 303-430-1911.